Now operating as Raybel Charters Community Interest Company, we have owned and run the Sailing Barge Raybel since 1974. 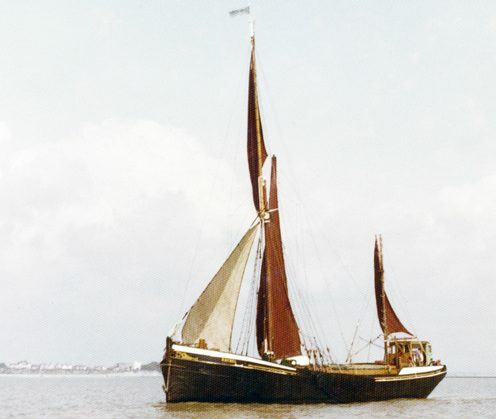 Our interwoven objectives are to complete the restoration of hull and rigging, with careful attention to originality, to return the Raybel to cargo delivery under sail, and to run the Raybel as an asset for education, training and community development work, along the length of the Thames Estuary. 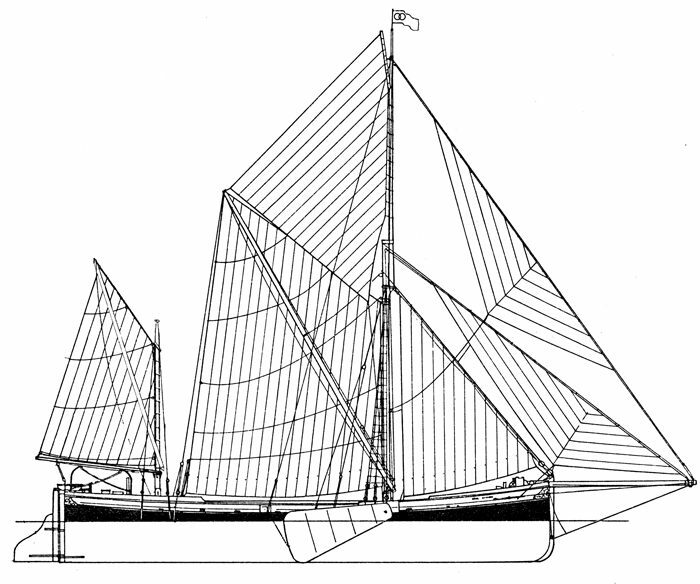 In the three decades following her launch in 1920, the Raybel had delivered many thousands of tons of cargo under sail. However, the world changed and diesel power became most favoured. As we now see the enormous damage being done to our environment by the burning of fossil fuels our values must shift again. And there are lessons to be learned from the past. At Raybel Charters we are committed to restoring a magnificent sailing barge so she may join a growing fleet of ships able to deliver cargo by harnessing the great, unlimited power source of the wind. As well as directly reducing the carbon emissions of transport the sailing barge will act as a catalyst and inspiration to further wind-powered initiatives, joining a wider national and international network of sustainable transport enterprises. The Raybel is of especially strong construction and largely original. Although work to the hull is needed to meet MCA requirements we intend to continue paying very careful attention to originality and detail. It is vital that any work carried out will also increase the significance of the Raybel as a heritage asset. 1920 and the Sailing Barge Raybel is launched into the waters of Milton Creek in Kent - the name derived from twins, Raymond and Isabel, born earlier the same year to sailing barge owner G.F. Sully. The shipping company - known as ‘Sullys’ - had ordered a powerful coasting barge of some 90 feet from stem to stern post, with a cargo capacity of over 150 tons. Barge builders, Wills and Packham, delivered and the Raybel quickly became the pride of Sullys fleet. 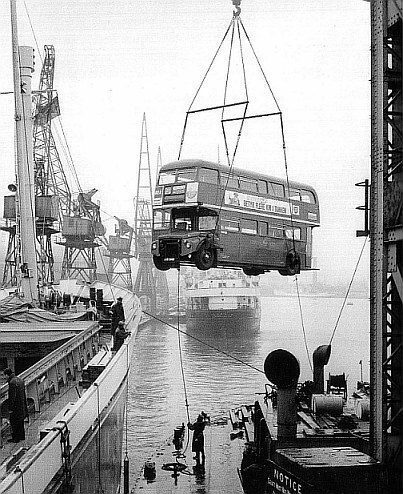 For over 50 years she carried cargos between London and east coast ports as well as the near continent – Holland, Belgium and France. During WWII the Raybel was commandeered by the Admiralty and for several years worked from the Clyde, Scotland as supply ship to naval craft. By the early 1970s Raymond Sully was selling the last wooden barges the family still owned. 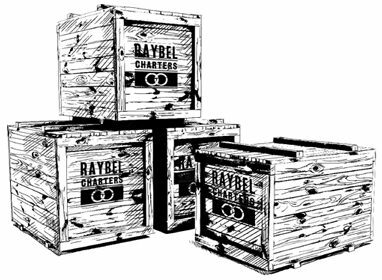 Raybel Charters was founded in 1974 and the Raybel passed into new ownership, though continued to carry general freight such as wheat, starch, pitch and flour for a few more years. Her sails and rigging were fully restored by 1976. But the changing world meant that work for the Raybel would have to adapt. There was increasing interest in the gentle beauty and awe inspiring splendour of these sailing craft, which were already rapidly disappearing. This made possible several decades of varied work taking adults and children on a day's sail or a week of exploration. More recently the main hold has been host to educational activities, theatre, dining, hospitality, and promotional events. Now the challenge is to complete the circle of history by returning the Raybel to the work she was built for - the delivery of cargo under sail - whilst also creating a modern purpose for her, through new work that connects Thames side communities with their shared Estuary heritage. We plan to carry out the restoration at Milton Creek, Sittingbourne - the very waters into which Raybel was launched just short of 100 years ago. Once funding is secured, we can expect to complete the necessary work and re-launch Raybel in time for her centenary in 2020. The restoration project will be a key feature of the wider regeneration of Milton Creek in Sittingbourne and a three year plan of community and cultural and heriatge events, hands-on activites and active volunteering involvement is planned. And we are not forgetting the skills that are needed to keep the heritage of Thames sailing barges alive - with in traditional boat building and maintenance part of our aspiration. This will be just the start of our community-based work - once restored Raybel will become a valued asset for education, training and events, bonding communities the length of the Thames Estuary with their shared river heritage. Places will be available for a day's sail or longer voyages, or passengers may prefer to observe the barge loading and getting underway or help with cargo handling and learn ‘hands on’ the unique skills required for sailing a sprits’l rigged barge. SB Raybel will provide the ‘last leg’ of sail journey adventures from as as far as Europe and the Caribbean into the heart of London. As part of a growing international movement working together as the Sail Cargo Alliance, we will bring sail freighted goods from the south and east coast ports of England, into the Thames estuary, on to the historic docks and wharves of Greenwich and Limehouse, and then to the markets of Newham, Hackney and Kings Cross via links with the canal system. On coastal waters, we will source local produce from Kent Essex and Suffolk. The main hold is about the length of a London bus. The hatches can be lifted from both fore and main holds allowing the loading of all manner of cargo. The strong sailing gear can lift loads of well over a ton, making loading and unloading extremely efficient. The interior of the Raybel’s holds are almost entirely original and offer a spacious and hugely atmospheric venue. A perfect setting to showcase your goods before setting sail or on arrival at your delivery destination. This will also be the venue for our educational and community activities.